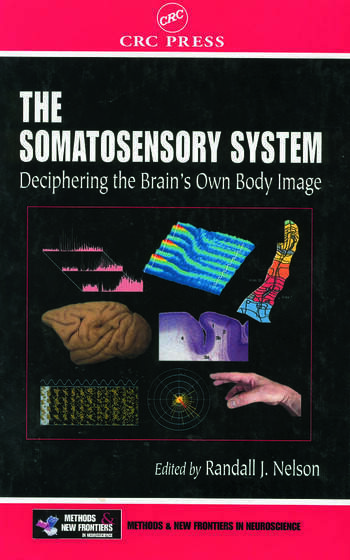 The somatosensory system is unique in that it conveys information to the central nervous system (CNS) about both external and internal sensory environments. Recent technological and conceptual advances in the field have allowed great strides to be made in the description and understanding of how the CNS manages information about its own image. 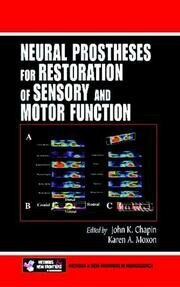 This knowledge, apart from its obvious scientific merit, is quickly leading to clinical applications in the realm of neurorehabilitation after the peripheral nerve injury and during recovery from stroke. The Somatosensory System: Deciphering the Brain's Own Body Image presents both new and past research in the understanding of how the brain deals with its own body image. 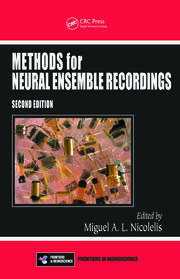 It provides a review of pertinent literature and offers comprehensive descriptions of state-of-the-art technical approaches. 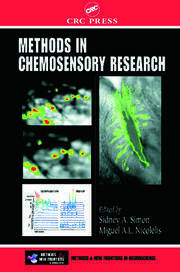 The material includes new frameworks for the conceptualization of the system's representations, scientific and clinical applications that stem from these approaches based on the new concepts, and a discussion of new directions and new tools for the study of the interface of the brain and the body.